There are no online business age limits to starting an online business – period! 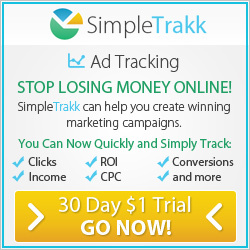 Simply answered, no there are no online business age limits to start a business from home. Take Mark Ford, he was 36 years of age when he started an entertainment agency working from home, not on the internet I know, but it was very successful between 1996 and 2006 doing 1,000 gigs locally and internationally. Then at the age of 38 Mark Ford started to look into the world of working full time from home studying information publishing and internet marketing for the first time. Not content with that at the age of 46 Mark Ford started a property (real estate) investment business acquiring 21 properties using no money down and lease option strategies. So Mark Ford Did You Leave It There Or Start Other Businesses? I have been often asked did you feel you were too old to start anything else. You can only re-invent yourself so many times. Surely with starting an online business there are online business age limits. Well I would answer, get out of the way of yourself and stop telling yourself this because you are limiting what you can achieve in life and in doing so limit what you can do to help others. You can achieve anything you want and start a business at any age. Its a limiting belief to say this and often said by someone who does not want to move outside of their comfort zone. What did I do? – I told myself that there are not any online business age limits and having built a property and entertainment business from home I decided to launch an internet business. At the age of 49, in May 2011, I joined the Six Figure Mentors and learnt about being an affiliate marketer and marketing an all in one solution online. This was just before my 50th birthday and this decision, at such a mature age, has been responsible for a total transition in my lifestyle over the last five to six years. One of my online business mentors, Stuart Ross, is often asked the question “Are there any online business age limits?”- In a recent video interview Stuart Ross answered this and I share his opinion on this in the video below. 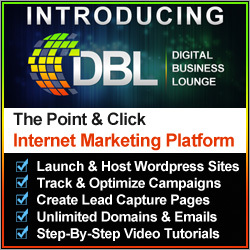 If you are looking to start an online business as a solution to creating a new lifestyle and regardless of your age you are prepared to learn new skills and commit to the learning curve, then click the banner below and Stuart Ross will provide you with a free trial of his bespoke internet business system. 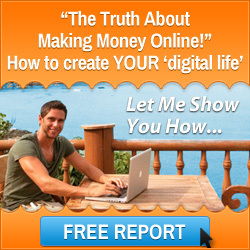 I wish you every success in running your home business online from anywhere in the world and living a laptop lifestyle. Are You A Busy Professional Struggling To Stay Fit? 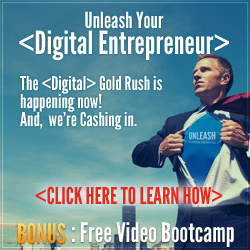 Starting An Online Business In The Digital World! Age is a fallacy, create whatever you want in life regardless of your age. This entry was posted in Start Home Business and tagged online business age limits, start an online business, starting an online business, working from home. Bookmark the permalink.